I have recently watched the original 1958 science-fiction horror film The Fly. It was produced and directed by Kurt Neumann and is based on the 1957 cautionary tale of the same name by George Langelaan. The film stars David Hedison, Patricia Owens, Vincent Price and Herbert Marshall. After not seeing André for a couple of days, Hélène becomes increasingly concerned. She discovers André mute and hiding in the basement and Hélène learns that André tried to transport himself in the disintegrator-integrator but it went wrong and now his genes have been inadvertently spliced with those of an insect. However André thinks that if Hélène can locate and capture the same insect he can reverse the process. However Hélène fails to locate the fly, So out of desperation André destroys the notes and the disintegrator-integrator and asks her to help him end it all by squashing him in a hydraulic press. As of 2013, AIDS has killed more than 36 million people worldwide (1981-2012), and an estimated 35.3 million people are living with HIV, making it one of the most important global public health issues in recorded history. Despite recent improved access to antiretroviral treatment in many regions of the world, the AIDS epidemic claims an estimated 2 million lives each year, of which about 270,000 are children. 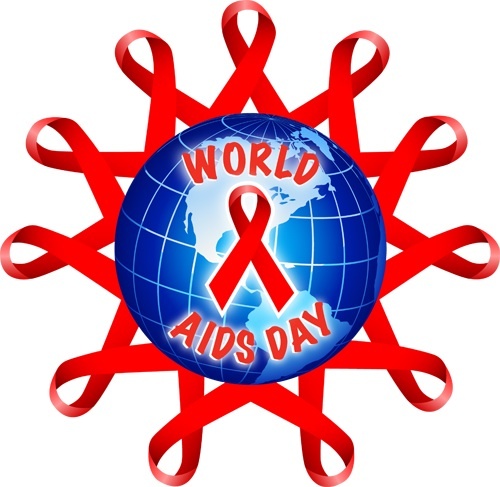 World AIDS Day is one of the eight official global public health campaigns marked by the World Health Organization (WHO), along with World Health Day, World Blood Donor Day, World Immunization Week, World Tuberculosis Day, World No Tobacco Day, World Malaria Day and World Hepatitis Day. Since 1995, the President of the United States has made an official proclamation on World AIDS Day.